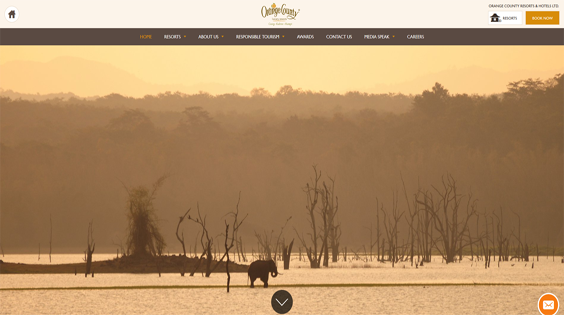 Orange County Resorts and Hotels Ltd., is a public limited Company incorporated under the Company’s Act 1956, based in Bangalore, Karnataka, India. 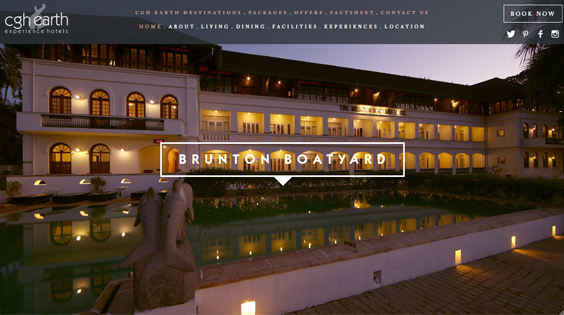 It currently has three operational resorts at Coorg, Kabini and Hampi in Karnataka, India. A fourth Resort is under development on a secluded beach in Karwar, coastal Karnataka, India. 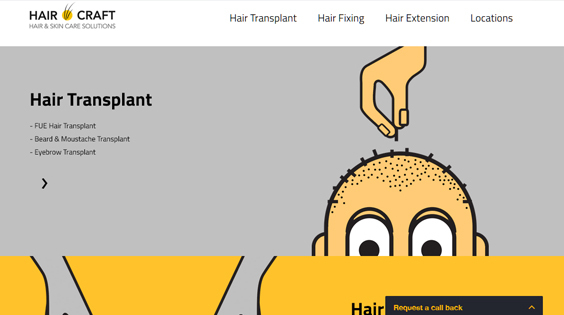 Hair O Craft is one of the finest hair transplant clinics in South India with centers in Kochi, Kozhikode, Manjeri, Thiruvananthapuram and Coimbatore. Since 2006, we have been transforming the appearance and changing the lives of millions of men and women by improving the way they look and feel about their hair. 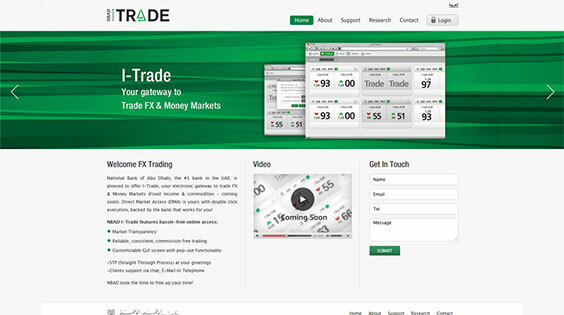 National Bank of Abu Dhabi offers I-Trade, the electronic gateway to trade FX & Money Markets. NBAD I-Trade features hassle-free online access to corporate customers. Etihad Rail is the organization behind setting up of the National railway of UAE. 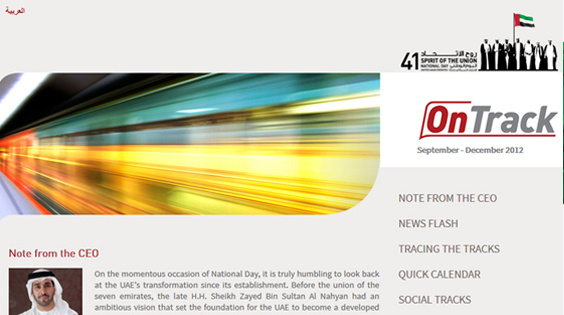 CAMS has been involved in designing and maintenance of OnTrack, the quarterly newsletter for Etihad Rail since 2012.